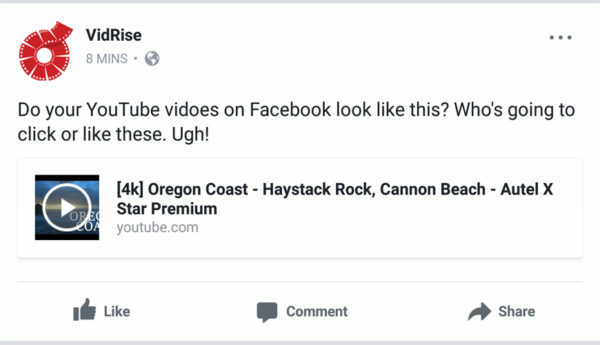 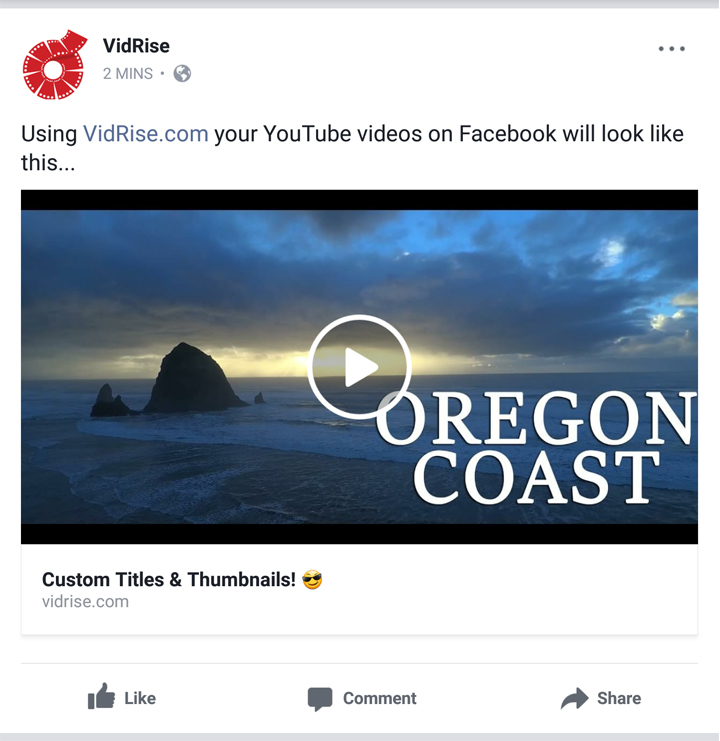 VidRise lets you easily get a large Facebook YouTube thumbnail size get more views as a result. Easily get a large Facebook YouTube thumbnail size and get more traffic by using our Free Tool! Get more views from your social media posts that will stand out.